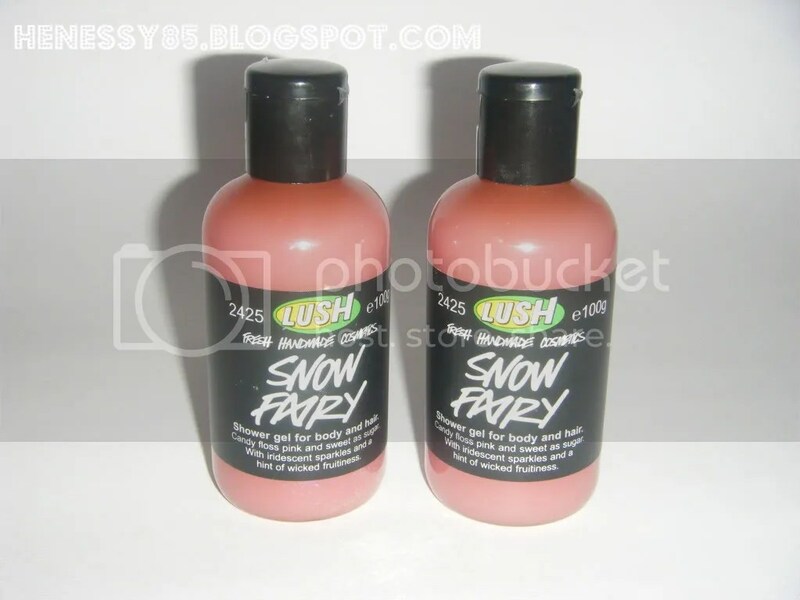 Last week I went to Lush to hunt down any remaining limited edition Snow Fairy shower gels that may be left as I have never tried it but wanted to see what the hype was about the it before it sold out. Lush describes Snow Fairy as ‘Candy floss pink and sweet as sugar with iridescent sparkles’. I only managed to get the two last 100g bottles of Snow Fairy so this definitely will not last me long but they were half price so that made up for it. I haven’t used it yet but the smell is soooooo gorgeous!! It smells of bubblegum and I just want to eat it. I also decided to buy Glogg as it is also a limited edition and it was half price too. Lush describes Glogg as a ‘Warming, spicy, cinnamon filled shower gel’. I can’t really describe or put my finger on the smell of Glogg but it is kind of reminds me of the festive season and it has a nice warming smell to it quite like how Lush describes it. I picked up these Toner Tabs that you dissolve in hot water to steam your face with as my skin has been playing up recently and I need to attack the breakouts. The lady in the shop also mentioned that the remaining toner water can be kept to use during the week as a facial toner. (I’ll post a review on the Toner Tabs once I have used them). I really want to try the Toner Tabs! Those shower gels look amazing… Reminds me I haven't been to Lush in FAR too long and really should! Mmmm…can already smell the lush! I so want to try this! I love the sound of the smell if you know what I mean LOL? Hey…that Body Shop box I have is quite big as it is but I think that's the biggest size they do..I couldn't find them online but they do have a lot of them instore. 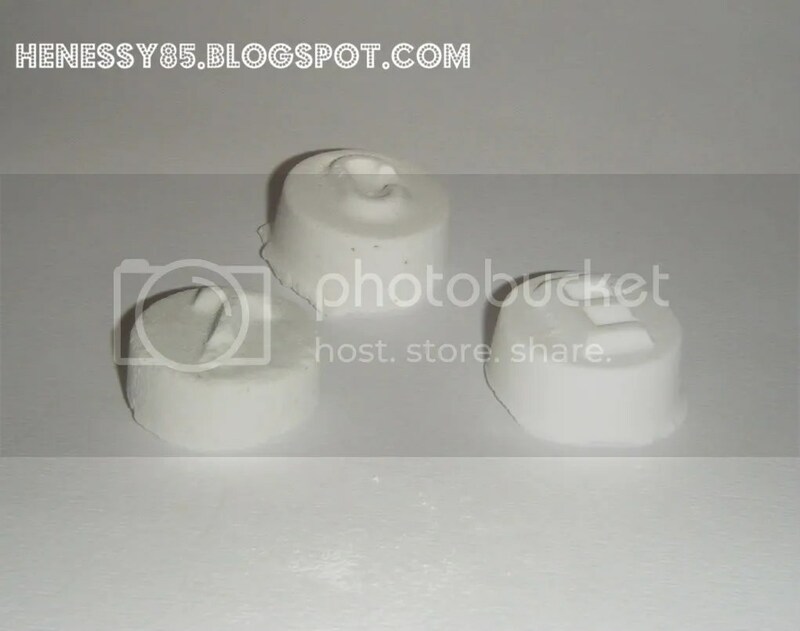 @OnYxStA I do find the smell to be a bit too much at times but i'm starting to really like the shop & the products. @LipglossAndLeopardPrint I know excatly what you mean lol. You should really try them both, they smell better than described. Never tried the Snowfairy though everyone I talking about it. I should get it!